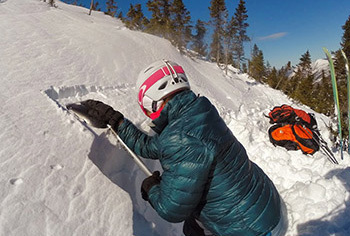 See an avalanche or evidence of previous avalanche activity? Near-miss? Snowpack observations? Please let us know! A note on video uploads: Video size is limited to the stated size in the upload tools but more importantly for an easy upload, you’ll want a stable internet connection. 4G is more than adequate but a flakey WiFi signal or any other interruption can cause the upload to hang indefinitely. Be sure to cut and save any narrative that you have written to your clipboard before refreshing and trying again when your signal improves. Thanks for your patience and know that we are trying to debug the process to make it easy to share information! - eg. "Avalanche in Left Gully, Tuckerman Ravine"
Enter any other pertinent information below. This information may include: general or specific observations about the snow pack, results from snow pit and stability tests. weather observations, or even just your gut feelings. Email and phone number will never be displayed. Please give as much information as you can about each picture. Where is it? When was it taken? What’s going on? Who is in the picture and who took the picture? Be as specific as possible. GPS locations and elevations are welcome for location information. Thanks for sharing your observations. 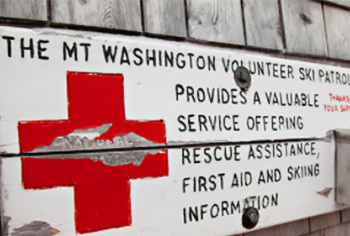 Information and photos will become records maintained by the Mount Washington Avalanche Center, any personal information will not be published. At our discretion, we may choose to publish information or photos on our website or social media. We will provide context and give credit when possible.